Essential Oils 101: A short and simple guide that will teach you and your friends about the power of essential oils and the pleasure of using them in every occasion! 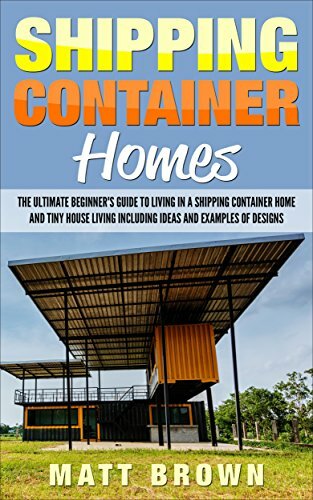 Buy this book and get a FREE BONUS: Proper Storage of Essential Oils Essential oils can enhance so many areas of your daily life. They're often used for immune support, relaxation and sleep, stress relief, emotional balance, skin care, respiratory health, green cleaning, and even muscle tension and pain. By definition, essential oils are are the vital fluids of plants. These fluids are necessary for the life of the plant and contain life force, intelligence, and vibrational energy that gives them therapeutic properties that we can harness and use through distillation. Essential oils are composed of tiny molecules that can penetrate every cell, crossing the blood/brain barrier and support out body systems at the most fundamental and basic level. But not all essential oils actually contain these therapeutic properties. Many oils found at general health food stores contain additives or chemicals and may contain "plant juice" to some degree but not like real essential oils. That's why it is important to know how the oil is processed and what claims can be made for using it. 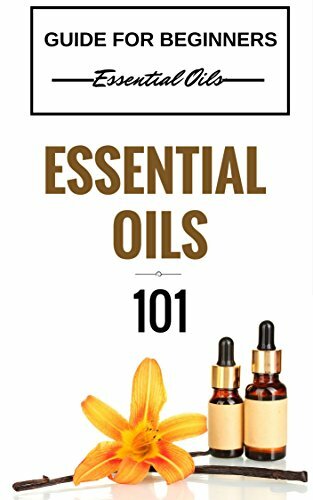 This short guide was designed as an introduction for beginners to the rich and fascinating world of Essential Oils. After downloading this book you will learn... • Chapter 1: Discarding Prevailing Essential Oil Myths • Chapter 2: Facts You Should Know about Essential Oil • Chapter 3: Safest Essential Oils for Beginners • Chapter 4: Basic Methods of Using Essential Oils • Chapter 5: Natural Treatments Using Essential Oils • Much, much more! 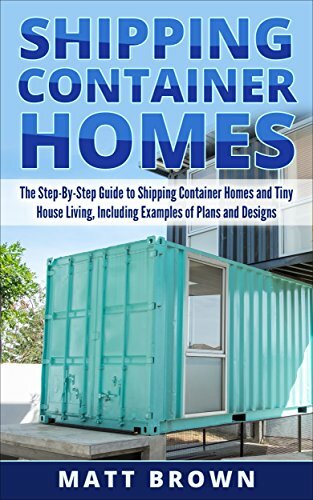 Download your copy today! Scroll up and click the orange button "Buy Now" on the top right of this page to access this book in under a minute START LEARNING TODAY ABOUT ESSENTIAL OILS ! 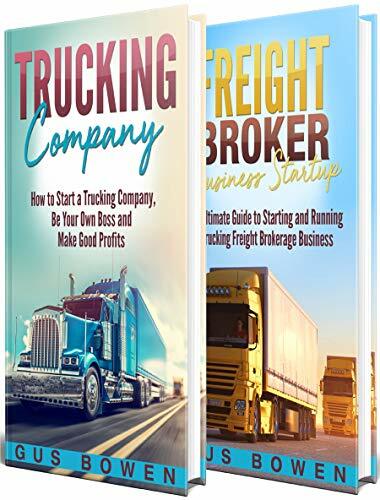 If you are thinking about starting a trucking company or a freight broker business, then keep reading... 2 comprehensive manuscripts in 1 book • Trucking Company: How to Start a Trucking Company, Be Your Own Boss, and Make Good Profits • Freight Broker Business Startup: The Ultimate Guide to Starting and Running a Trucking Freight Brokerage Business Part 1 of this book includes: • A simple guide on how to start your own trucking company from A-Z • How to handle permits, regulations and other requirements with ease • Proven strategies for getting clients • How to scale your business • 8 effective tips for attracting the best drivers • Secret tips to increase the profit of your trucking business • And much, much more Part 2 of this book includes: • A simple guide on how to start your own freight broker business from A-Z • The Role and Responsibilities of a Freight Broker • Licensing and Business Registration • Mistakes to Avoid • Secret Tips and Advice for Your Freight Broker Firm • Marketing and Finding Clients • Tips for Becoming a Successful Freight Broker • A Bonus Chapter on Using Social Media to Grow Your Freight Broking Business • And much, much more So if you want to start your own trucking company or freight broker business, click "buy now"! Do you have an Echo Dot? Are you planning on purchasing an Echo Dot? Do you have smart home devices that you want to control more efficiently? 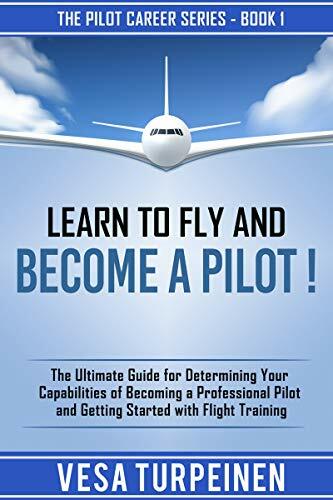 If you answered yes to any of these questions, then this book is for you. The future of smart homes and AI is here. Amazon Alexa has taken the voice controlled world to a new level, and the most popular Alexa gadget is the Echo Dot. A lot of people shy away from this type of technology because they don't understand it. They think it's scary or too complicated to try. This doesn't have to be the case. 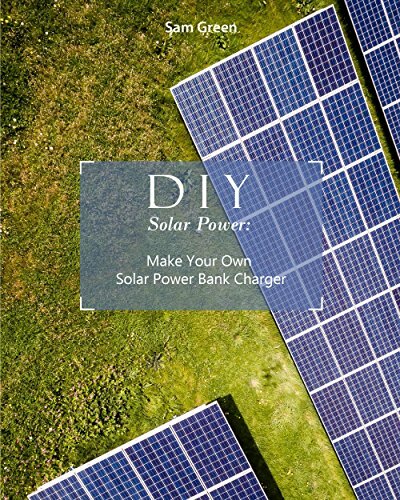 This book is here to help ease the complicated nature of technology. 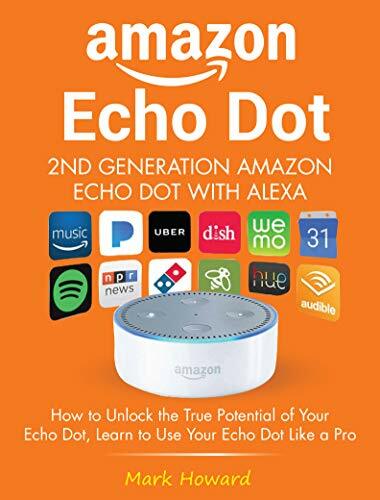 You will learn: • How to setup your Echo Dot; • How to train her to recognize the different voices of your family members; • What to do if it keeps disconnecting from Wi-Fi; • How to change the wake word; • How to setup skills; • The best commands to use; • And so much more. Amazon Alexa gadgets are great voice-controlled tools to have in your house. They're fun for you and fun for kids. They can also make your life a lot easier. If you want a cheaper option that comes with all the advantages, then the Echo Dot is perfect for you. 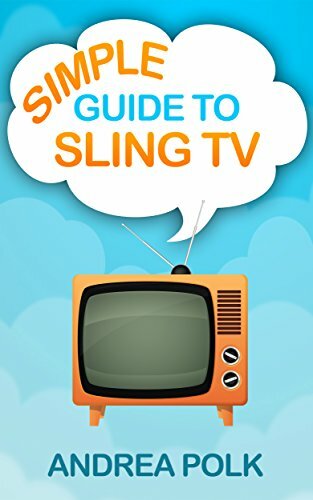 Don't wait any longer, get this book today and use your Echo Dot with confidence.